Whether it’s high school football or middle school track and field, if your child wants to play sports, they need a sports physical. 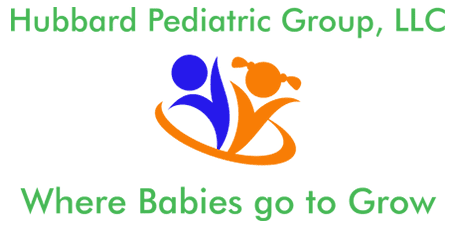 Instead of rushing to an urgent care where the doctor is a stranger, see Dr. Holly Hubbard at Hubbard Pediatric Group, LLC. Located in Loganville, Georgia, the office provides sports physicals to children of all ages. To learn more or to schedule your child’s appointment, go online or call Hubbard Pediatric Group today. If your child plays sports in elementary, junior high, or high school, they may need a sports physical. This medical exam signifies that your child is healthy and fit enough to participate in the sport without significant risk. What items are discussed during a sports physical? When you see Dr. Hubbard for a sports physical, she assesses your child’s health relative to the sport they want to play. She also screens for conditions and injuries that could complicate participation in the sports or put your child at a greater risk for injury. 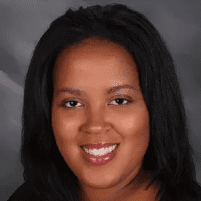 Dr. Hubbard reviews your child’s medical history, including significant illnesses, hospitalizations or injuries. She asks about daily activities and habits, including how much they sleep, what they eat, and how they spend their days. What does the doctor do during a sports physical? When your child sees Dr. Hubbard for a sports physical, the doctor or nurse takes your child’s height, weight, and vitals, including pulse, blood pressure, and temperature. Dr. Hubbard listens to their heart and lungs and looks in their ears, nose, and throat. She also checks their reflexes, coordination, and strength. Dr. Hubbard may have your child bend over or twist, examining their spine and posture. In some cases, she may require laboratory testing, including blood work for cholesterol and hemoglobin as well as a urinalysis. If your child is going through puberty, she may check the boys for hernias and discusses menstruation issues with the girls. What risks are involved in childhood sports? While most children can play sports without issue, there are always risks involved, especially with sports that require running, jumping, or body contact. Some of the most common injuries and ailments include sprains and strains, exercise-induced asthma, and heat stroke. Other sports have an increased risk of broken bones or concussions. If basketball season is just around the corner and your child wants to play, call Hubbard Pediatric Group today or go online to schedule their appointment.